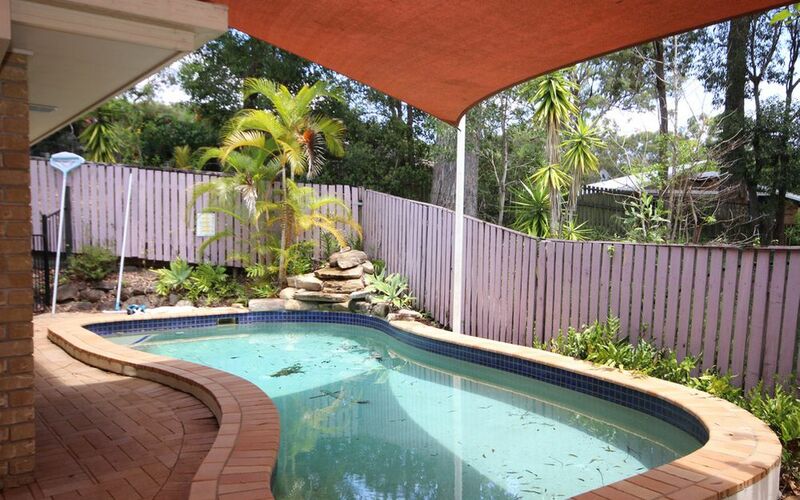 SECLUDED 3 BEDROOM HOME WITH INGROUND POOL. 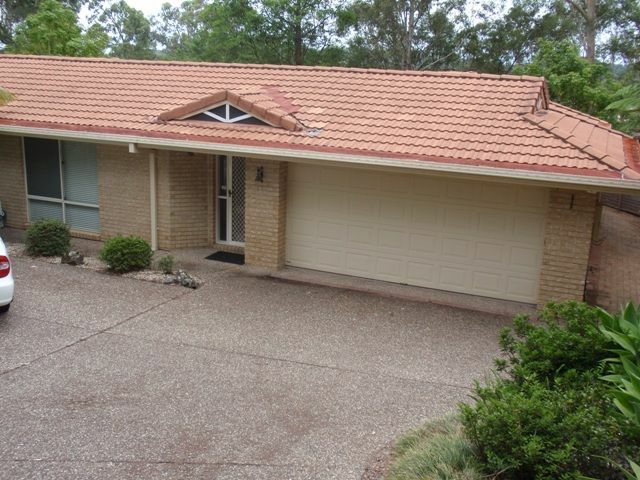 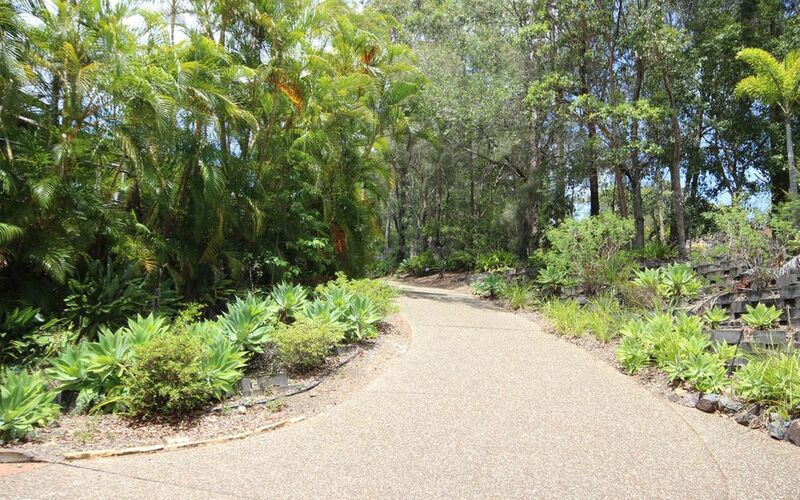 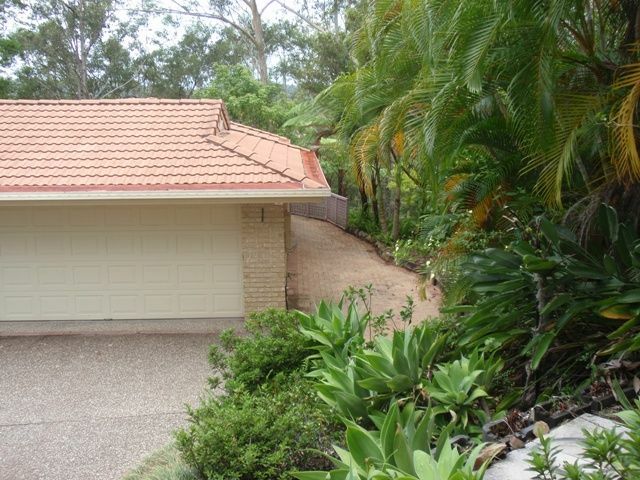 Located at the end of a private driveway sits this 3 bedroom secluded home. 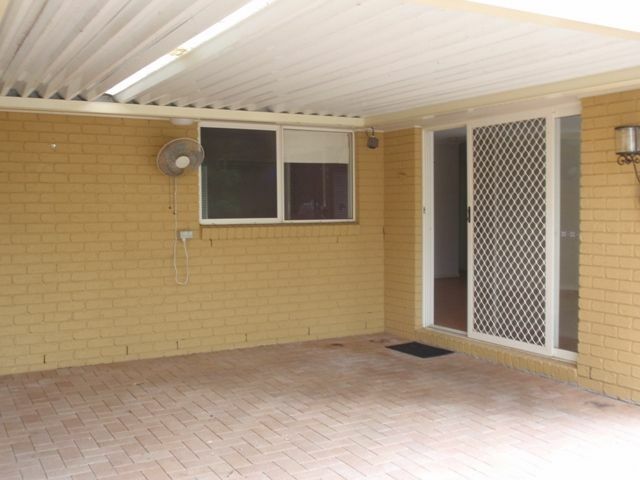 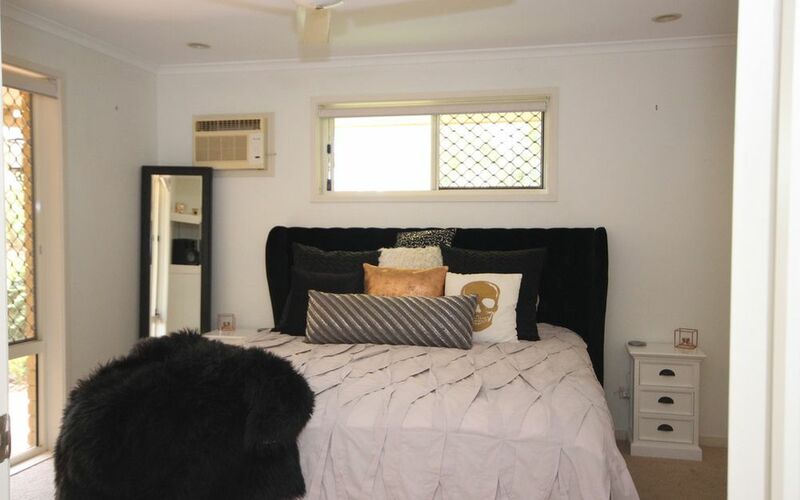 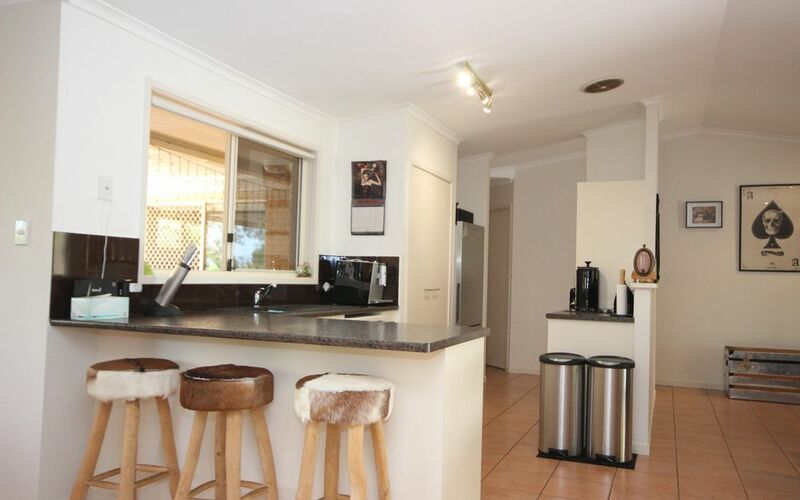 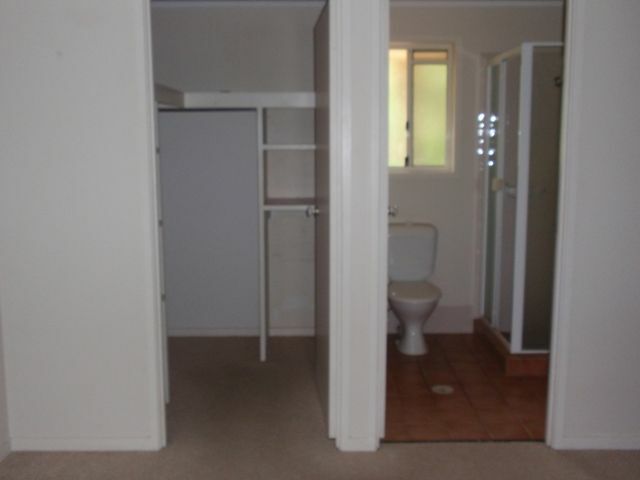 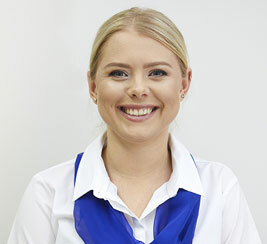 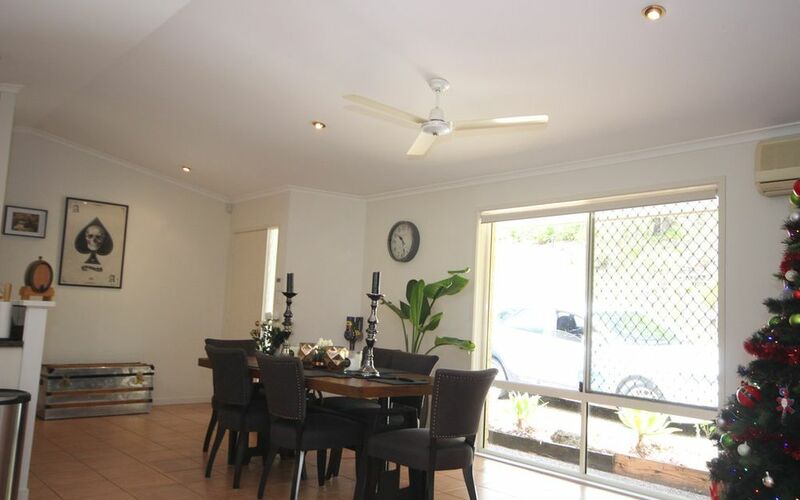 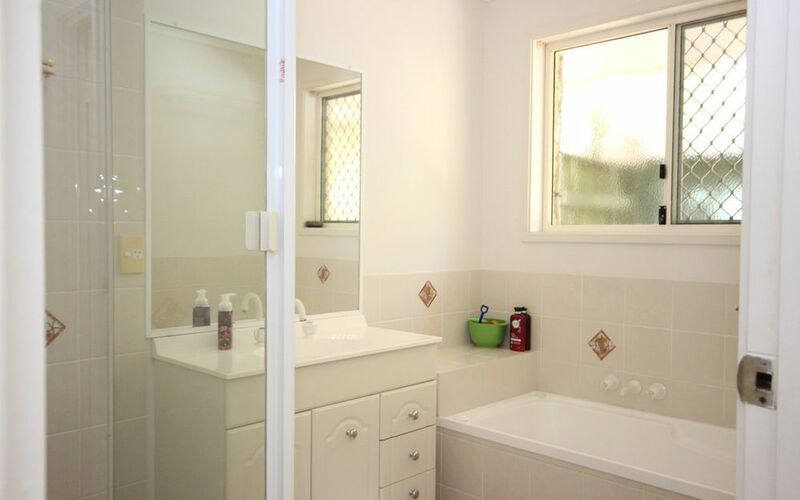 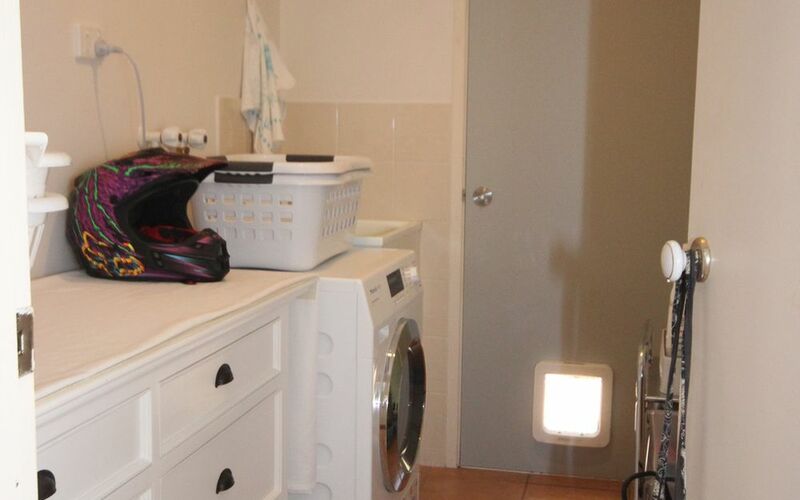 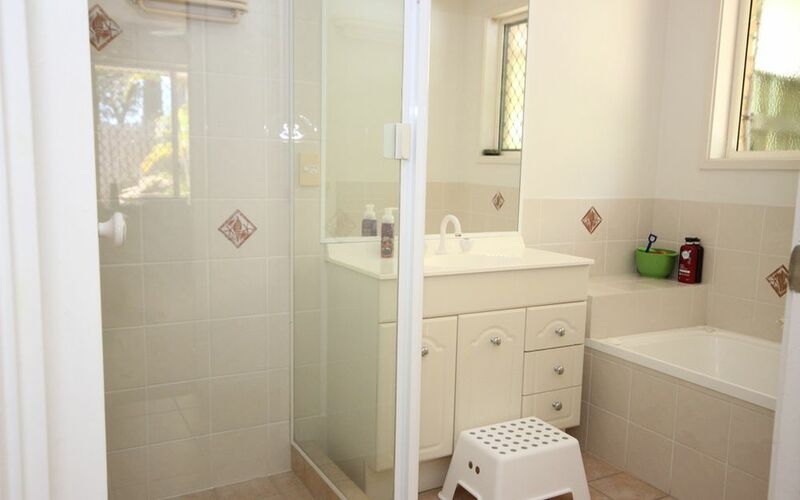 3 bedrooms, main with ensuite and walk in robe. 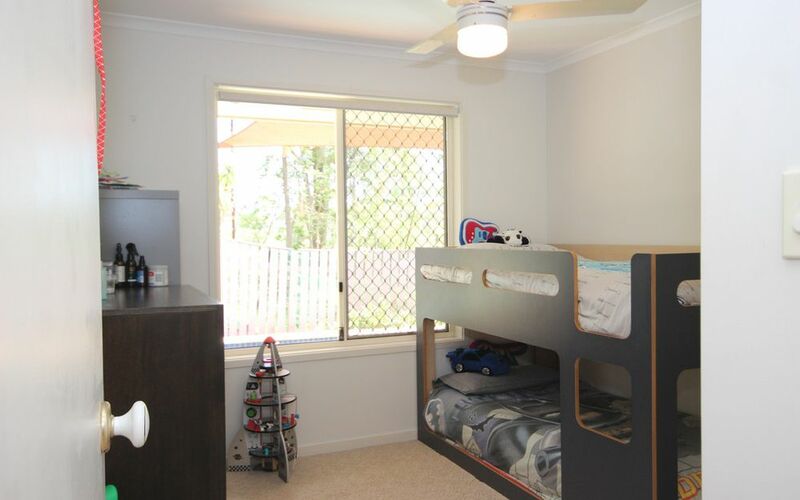 Bedrooms 2 & 3 have built ins and ceiling fans. 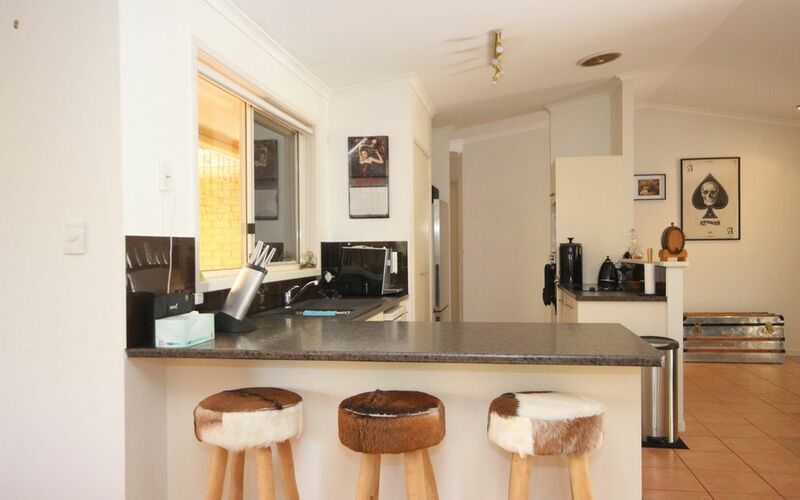 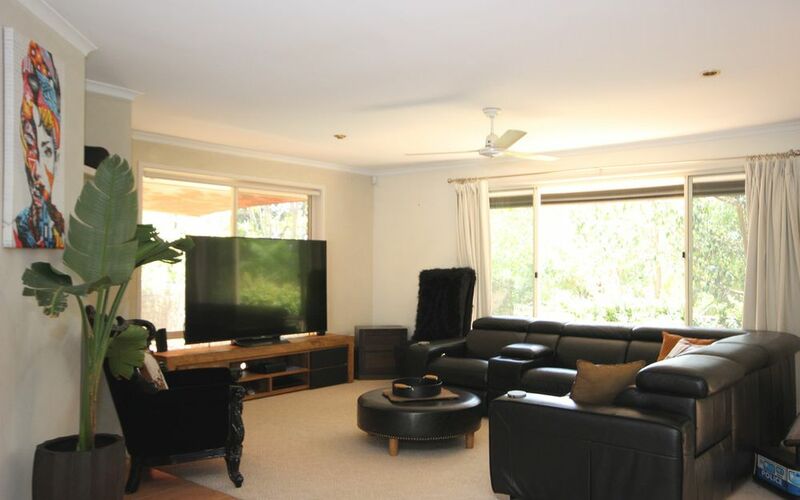 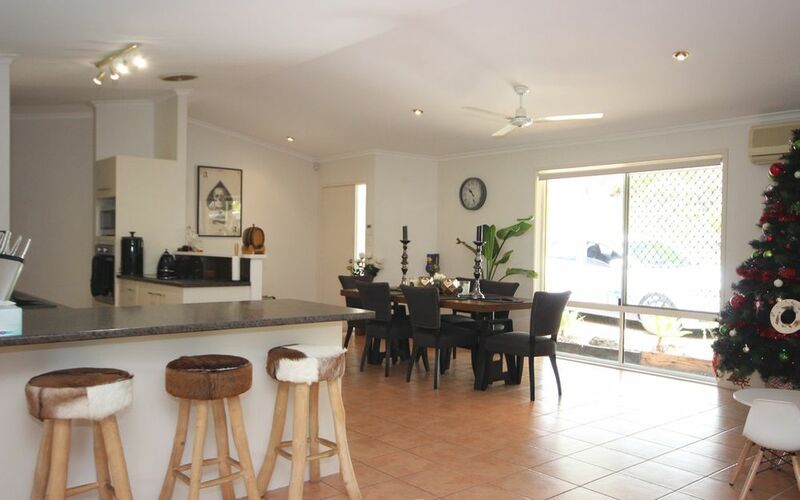 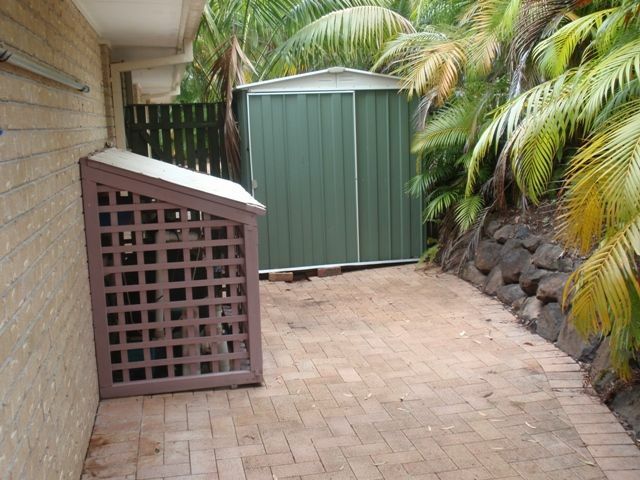 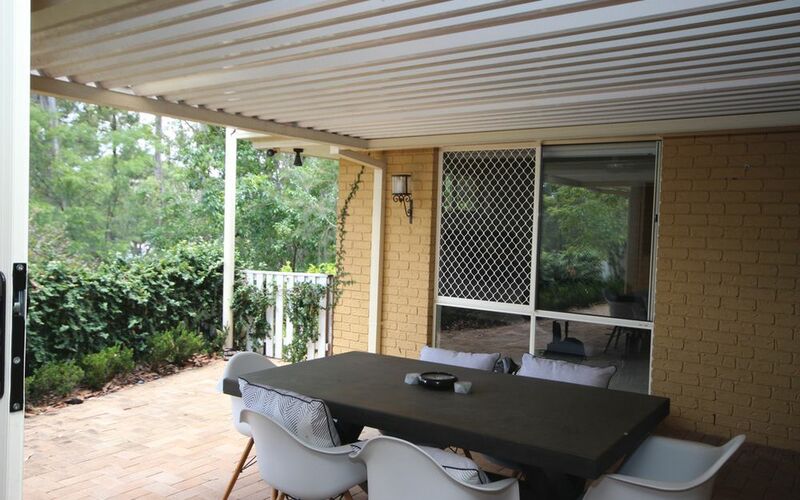 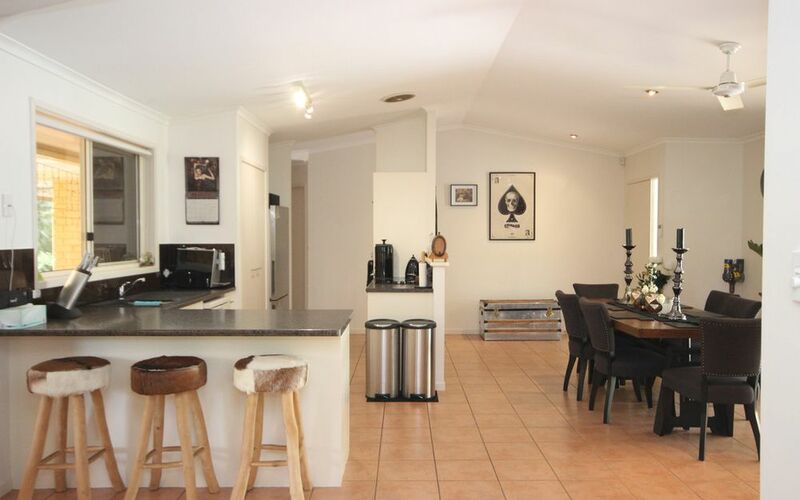 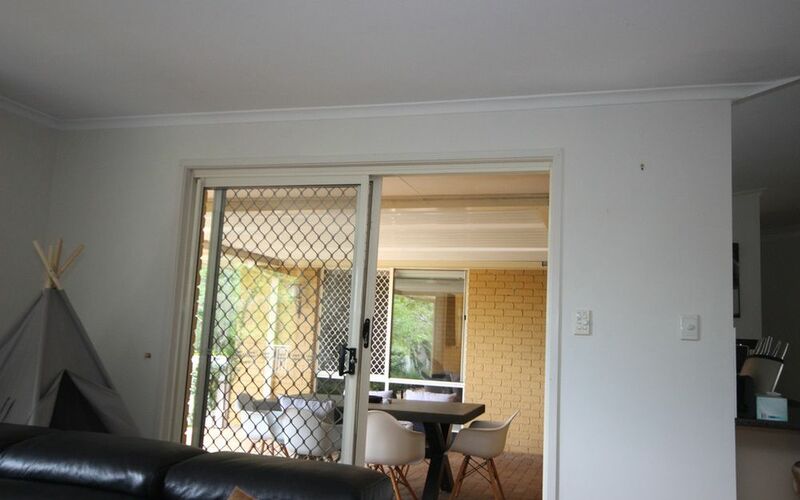 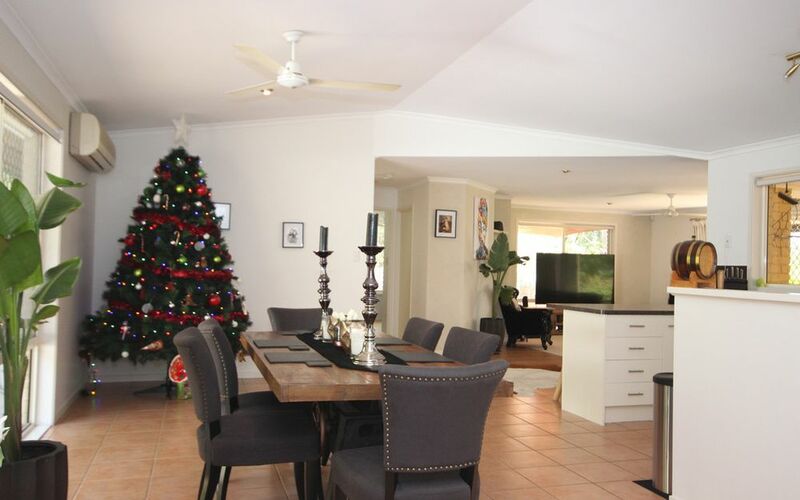 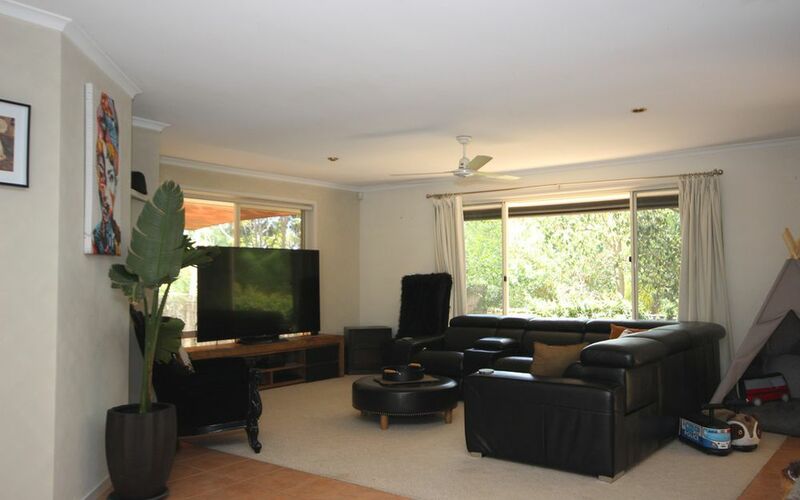 Large kitchen/family room and separate lounge room opening to large undercover BBQ area. 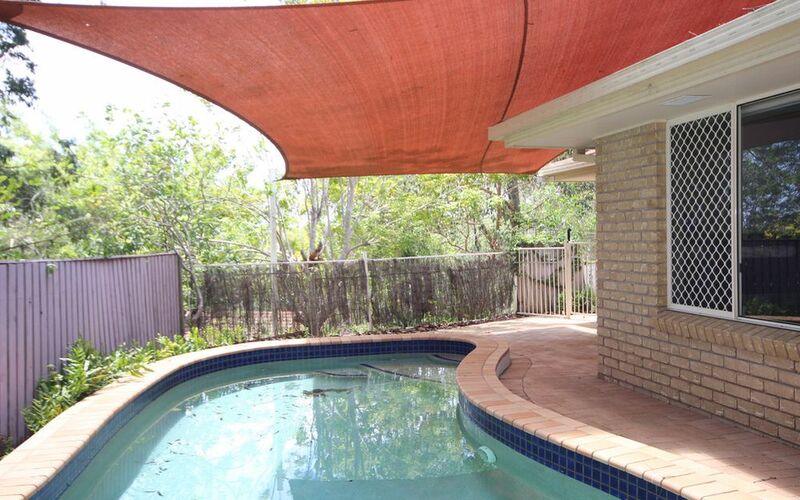 Inground pool with Shade sail. 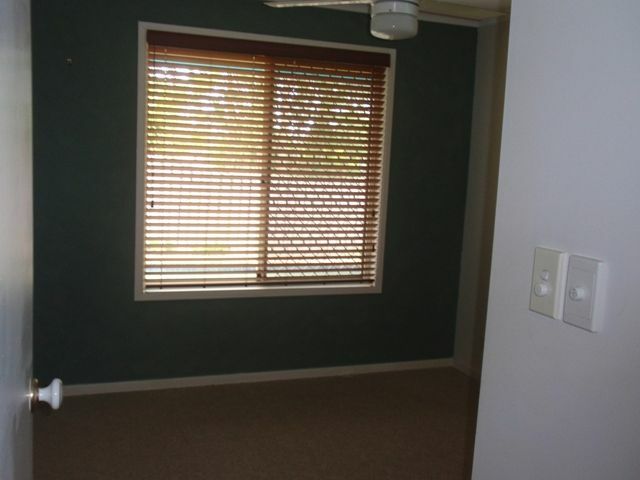 Other features include ceiling fans, air conditioning, security alarm, internal access from the garage, dishwasher. 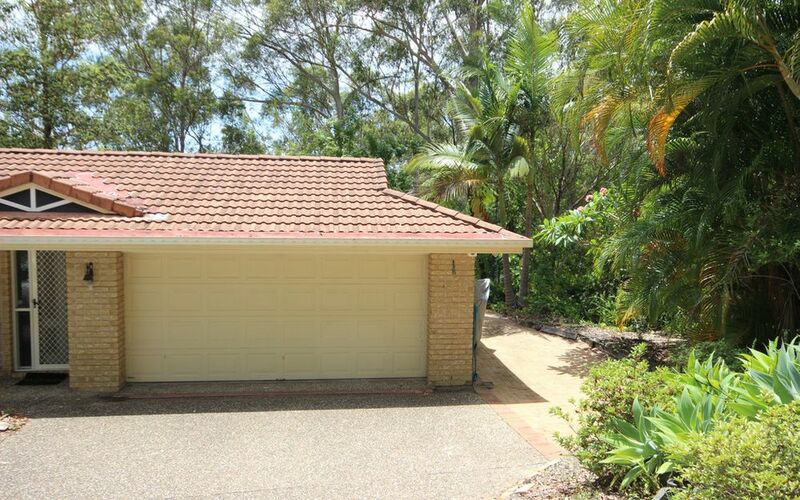 Extra car spots or spot for a boat.